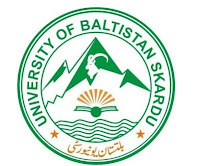 Applications are invited for the following positions at University of Baltistan, Skardu from Pakistani Nationals. The candidates must meet the criteria given below. 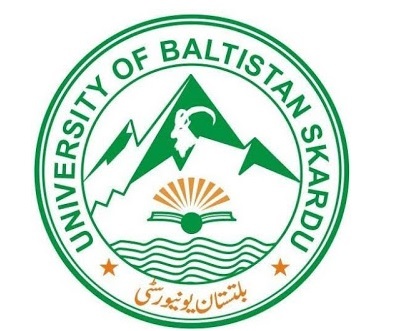 University of Baltistan, Skardu (UoBS) is located in the lap of the two mighty mountain ranges, i.e., Karakoram and himalaya. The newly established university offers higher education in the following faculties, i.e., Natural Science, Social Science & Humanities. The abundant natural resources in the region provide a golden opportunity to UoBS to explore and share the treasure of nature with the world. UoBS is seeking outstanding and committed individuals for faculty positions on BPS/TTS (Professors, Associate Professors, Assistant Professors and Lecturers) in the following fields. The University believes in equal opportunities to all irrespective of caste, creed, gender and region.